session is NOT YET OUT. The rumor started yesterday were a lot of students copied and paste the message around their various social media platforms. Messages has been coming to Uniben Gist since yesterday about the form. It is a rumor. 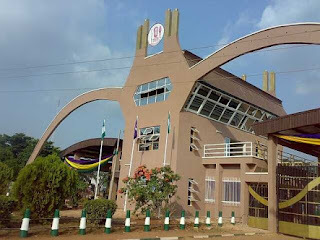 It is not on the official website of the University of Benin www.uniben.edu. When it is officially out, be rest assured that we will inform you all as well as the guidelines to follow. 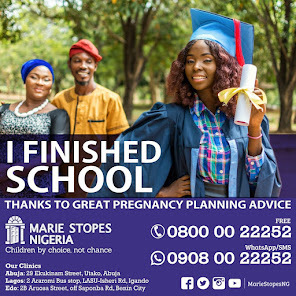 Uniben Gist have done it before and we delivered, we will still do it again. Not withstanding the rumor, we urge all who will participate for the exam to get ready/prepared for the task ahead. You can ask questions by commenting below..
Pls admin enlgt me... We heard dat Post utme has beed cancelled by the FG now... How come we will be expecting another post utme form again? Or is there any news after the Scrapping of the Putme ?